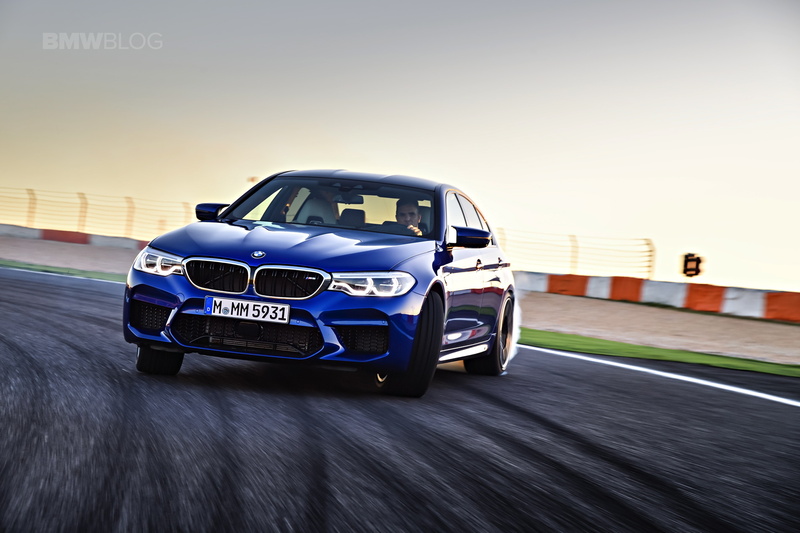 The fastest BMW on the market today is the all-new F90 M5. Under the hood is the newest version of BMW’s 4.4 liter twin-turbocharged V8 engine. Now, it makes 600 hp on the nose and 553 lb-ft of torque. All of that fury is sent through an eight-speed ZF-sourced automatic that’s been specifically tuned for M5 duty. When powering all four wheels, as it does normally, this new BMW M5 can accelerated from 0-60 mph in 3.2 seconds. That makes it the fastest accelerating BMW of all time, faster than even the M4 GTS. Van Meel also says that the M5 Competition will have the same character of the M3/M4 Competition Package, which translates into a small power increase, but more chassis and tuning upgrades. Van Meel also says there’s strong demand worldwide for Competition Package models—in some markets, 80 percent of M3s and M4s sold are so equipped. 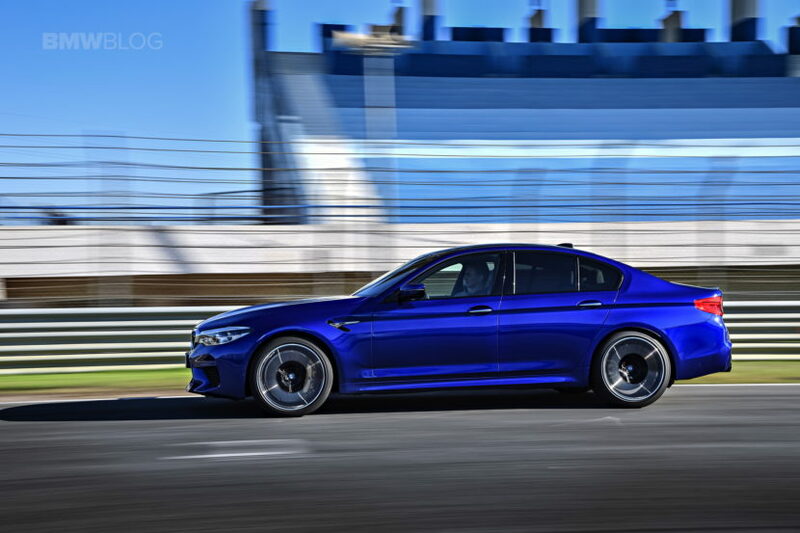 So with that in mind, we’d expect the F90 M5 Competition Package to bring the power output by 15-30 horsepower, which in real life would translate in at least a tenth of a second faster sprint times than the future “standard” M5. 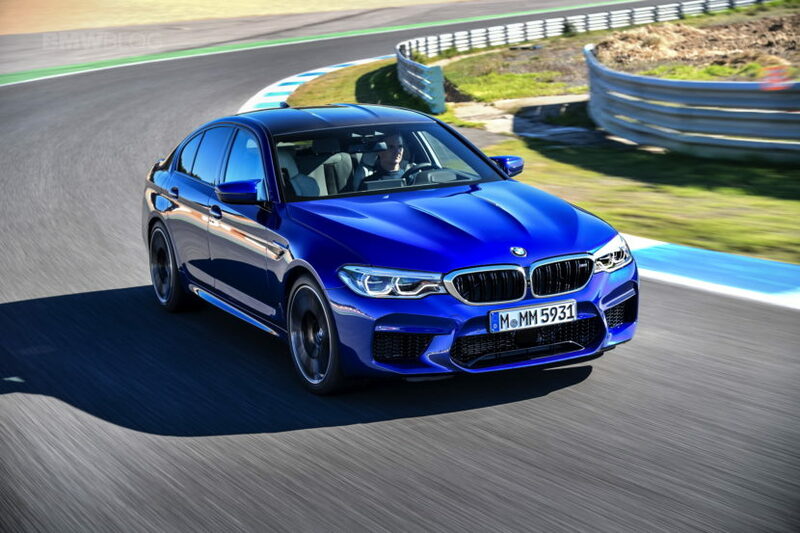 The upgraded M5 is expected to arrive in 2018.